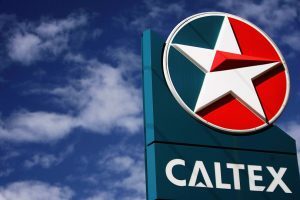 Australian FMCG companies including Caltex, Fonterra, and BP have been named in the top 10 of IBISWorld’s list of Australia’s Top 100 manufacturers in 2019. IBISWorld revealed Caltex took the lead, with Fonterra just behind and BP coming in 4th on the list. IBISWorld senior industry analyst Liam Harrison: “It is certainly no surprise to see the Top 100 Manufacturers list for 2019 dominated by food production and non-metallic mineral production companies. Australia is renowned for its strong agricultural exports, and its mining, energy and resources sector”. According to InsideFMCG, Lion, Coca-Cola Amatil, Nufarm and Inghams all made the top 30, with Nestlé and Wrigley following.